Although this event is sponsored by West Nation (formerly Gen Ellyn Youth Center Board). All District 87 community members are welcome! 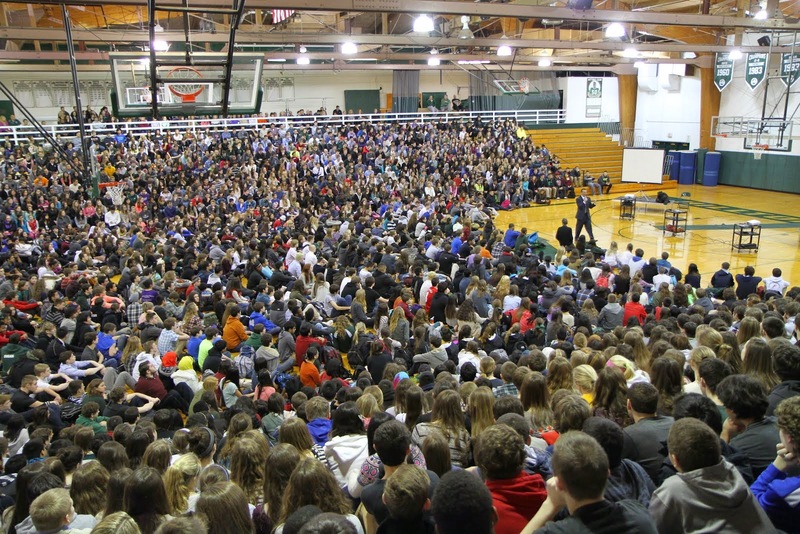 West Nation is a Glenbard West school community collaboration of staff, students and parents. West Nation empowers student involvement and connections to promote healthy decision making in our students to set a positive course through high school and beyond. Parents are offered education and opportunities for involvement to support student activities and events during the school year. West Nation is proud to partner in that mission with CARES (the high school equivalent of PTO/PTA, which organizes events for students, parents and staff, such as the Post Prom Party, Staff Appreciation Dinner, and Valentines for Vets etc. 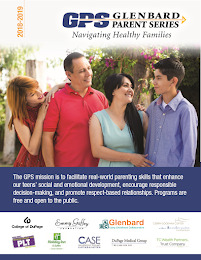 ), Glenbard Parent Series (GPS), which brings incredible education to parents and faculty via speakers and invited guests, and Boosters (which raises funds for academic, athletic and co-curricular activities at West). 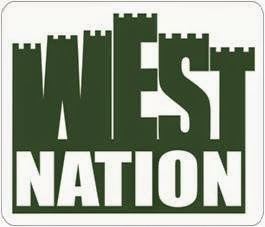 We like to think of West Nation, CAREs & Boosters as being integral parts of the foundation that helps to keep our fine castle together by promoting the West Way. Please join Mr. Peter Monaghan, Principal, Glenbard West, and Dr. David Larson, Superintendent of Glenbard District 87, as we kick off a new year of parent-school-student collaboration. Sign-ups for committee opportunities will be available to parents. We are excited to welcome Andy Duran, Executive Director of LEAD as our guest speaker. * LEAD™ is a 501(c)(3) non-profit organization dedicated to parents and other adults and their role in the promotion of healthy family relationships and the prevention of alcohol, drug use, and other risky behavior by youth. LEAD has served the Lake Forest, Lake Bluff and Knollwood, IL communities (population 30,000) for over 25 years. LEAD also manages and operates the Speak UP! Prevention Coalition. Speak UP! is a grassroots community anti-drug coalition formed in 2006 to significantly reduce the levels of alcohol and drug use by youth in Lake Forest, Lake Bluff, and Knollwood. The coalition is funded in part by a federal Drug Free Communities grant and has volunteer members from all sectors of the community. Speak UP! is specifically focused on reducing alcohol, marijuana, and prescription/over-the-counter drug use by youth and has established logic models and detailed strategic action plans to do so.